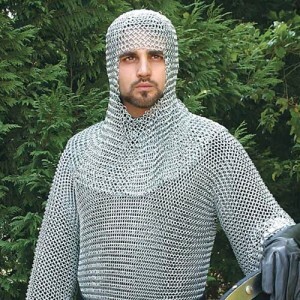 Thanks for posting such a wonderful article on the medieval Chainmail Armor. Please keep posting more about these topics. I would like to read more about swords.